Now that Android has matured to the point of being solid in its own right, manufacturer skins don't rely so much on fixing the problems with the OS as they do creating their own platform. In order to differentiate from the competition, the new Galaxy S needs to do things the One series doesn't. While HTC focuses on improving its audio and visual performance, Samsung is attempting to boost its wow factor by improving on its eye-tracking technology. At least, if the rumors are true. 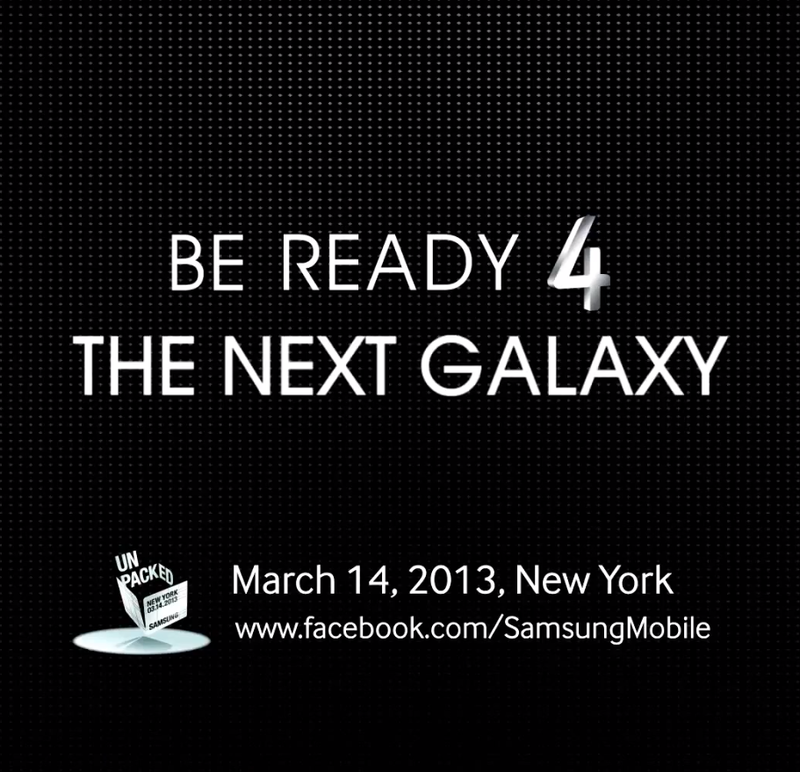 Speaking to a New York Times blog, an anonymous source (allegedly a Samsung employee) told the publication that the new Galaxy S IV would include a feature that will track a user's eyes to determine when they've reached the bottom of a page and automatically scroll to reveal more text. Samsung has previously applied for trademarks on the phrase "Eye Scroll," so it's not outside the realm of possibility. The move would also cement Samsung's identity as the manufacturer pursuing clever and novel features for its primary lineup. At this point, no one can doubt Samsung's supremacy in the Android space, but in order to maintain that lineup, the company has to avoid stagnation, or at least the appearance thereof. HTC is placing its chips on high-quality materials, picture, video, and audio. Motorola, at least in its post-Google state, is reportedly aiming for better battery life, durability and that Google-y "wow" factor, however that manifests itself. The question is, as the non-Samsung manufacturers prepare their warheads to take on the Galaxy Behemoth, will novel features like this be enough to keep Samsung distinct and maintain the public's affection?